March 2-3: Seniors and Chair Yoga with Beth Daugherty, ERYT 200, M.S., M.A. 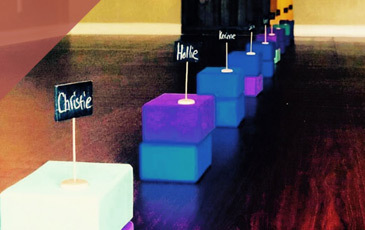 June 8-9: Kids Yoga Training with Sharon Mathews RYT 200, BAE in Elementary Ed. 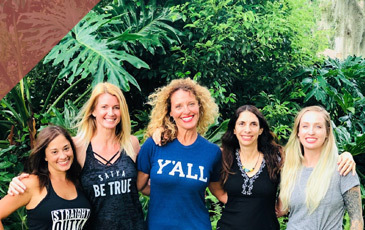 Our 300 hour curriculum builds on the foundational studies established in the 200-hour program and is designed to help you get to the next step in your yoga teaching, practice and personal journey. 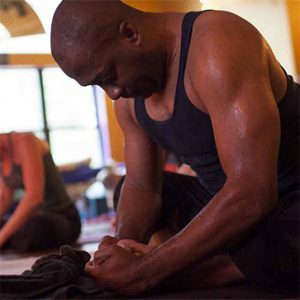 Yoga Den’s 300-hour advanced training prepares trainees to teach principles and techniques of yoga that are more advanced, more detailed, and/or more subtle. Our well-rounded program integrates the traditional and post-traditional, combining classical theory with modern science and therapeutics to provide you with a comprehensive education. Completion of a 200TT is a prerequisite. 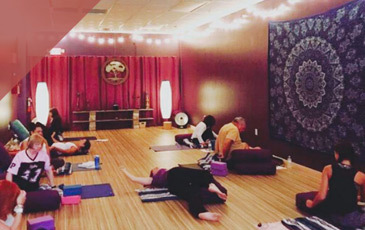 By improving your effectiveness, deepening your knowledge, and providing you with tools for adapting yoga to suit a range of student needs, you will graduate from this 300-hour advanced program with an increased confidence and invaluable experience that comes from working closely with highly trained professionals. Yoga Den’s 300 hour staff is made up of certified RYT 500 instructors and highly trained professionals with extensive experience in their fields. Upon graduation you will receive your 300 certificate. Once you submit your 300TT certificate to the Yoga Aliiance, you are eligible to apply forr your 500RYT certificate. 1) What if I can’t make certain weekends? Can I make them up? Yes, this is one of the advantages of our training program. If you miss a weekend, it will be repeated in the summer session so you can make it up then. Likewise, if you cant make all of the summer sssion you can make up what you miss during a weekend training. The schedule repeats itself every year so you can be certain you will be able to get what you missed. 2) What if I can’t finish because something comes up? The Yoga Alliance gives you 3 years to complete your 300TT from the time you start. As long as you can make up what you missed in that time frame, you will be able to graduate. 3) What if I got my 200TT from a different school? Can I still attend? Yes, the Yoga Aliiance allows you to obtain your 200TT and 300TT from different schools. 4) Can I do some of your training and some training with other schools? The Yoga Alliance says that you have to choose 1 school for your 300TT. That said, if you would like to attend any of our 300TT workshops to diversify your skillset you are welcome to do so, and we can offer you CEU’S. You just can’t combine CEU’s from different schools to receive your 500RYT. If time and budget are a consideration, you may want to consider consolidating your training. If you have some 300TT CUE’s from another school, and would like to graduate from Yoga Den, we will consider accepting some of your CEU’s. This will be a case by case consideration. 5) Do I need to get my 300TT? 6) What’s the difference between 300TT and 500TT? The Yoga Alliance made some changes in how they label schools a few years back. There used to be 200TT and 500TT schools but now there are 200TT and 300TT schools. Once you graduate from both, you can get your 500RYT certificate from the yoga Alliance. Click here to sign up! Yoga Den offers flexible ways to obtain your 300-hour training certification. Our weekend modular training is a 12-month long program and is a convenient and flexible way to obtain your advanced certification and/or to receive continuing education credits, all of which will be recognized by the Yoga Alliance. This format allows time for optimal learning and retention. You can complete in 1 year, or take over the course of several years, as the modules repeat annually. You can just check off what you have completed as you go along. Our Summer Immersion is a way to pick up a bundle of CEU’s, and to make up modules you may have missed earlier in the year.